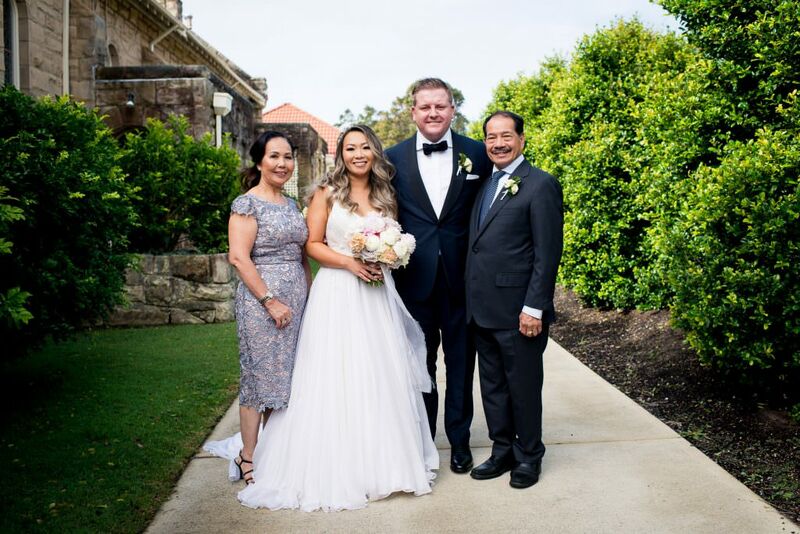 The wedding family photos (also known as the ‘formals’, or ‘family portraits’) are a necessary part of your wedding day that are usually quite tedious. There, I said it – wedding family photos are boring! They’re also the one part of the day which can tend to drag on for newly weds, and in some cases cause unncecessary stress or anxiety. That’s why we should try and make the wedding family photos as quick and painless as possible, whilst at the same time getting some nice momentos for your family. Some time after the ceremony is the normal time to take the wedding family photos. Couples normally plan for the portraits to take place immediately after the ceremony, but this isn’t always possible. I find that right after you get married, all your friends and family will want to come and congratulate you and give you hugs and kisses! That means that the wedding group portraits will usually start about 20 or so minutes after you get married. If we’re tight on time (usually during the cooler months, we start losing light earlier, so need to get the group photos out the way quickly), some couples decide to carry on walking through the aisle when the celebrant announces them as a married couple, and carry on walking to put some distance between them and the guests. They can walk to a back room, or just somewhere hidden from view. Then a helper will need to round up the family that are involved in the group portraits. Wedding family photos needn’t be structured – sometimes you may want something more spontaneous like this shot of the wedding guests. As I won’t be familiar with all the faces involved in your group photos, it’s important to organize a helper who can round everyone up and call out names if possible. The helper is usually one of the bridal party, or even a close friend who is not involved in the group portraits. You’ll have to nominate this helper when you fill out my wedding questionnaire. A group shot at a wedding of all the guests is sometimes popular if space allows it. You’ll have to take into account the number of guests and the time it takes to gather everyone in the right place. As long as everyone who is involved in the group photos is nearby and ready, the group portraits needn’t take a long time. Once the group is in a line and everyone takes their sunglasses off and downs their drinks, the actual photos take a few seconds. The bigger the group, the more I’ll need to take (to ensure no one is blinking), but it’s still a matter of seconds. Combing family members or wedding guests into the same photo is a good time saving good idea to get through the formal photos nice and fast. Whilst you’ll want to plan for a few of the standard portrait combinations, don’t go too overboard with the group shots. 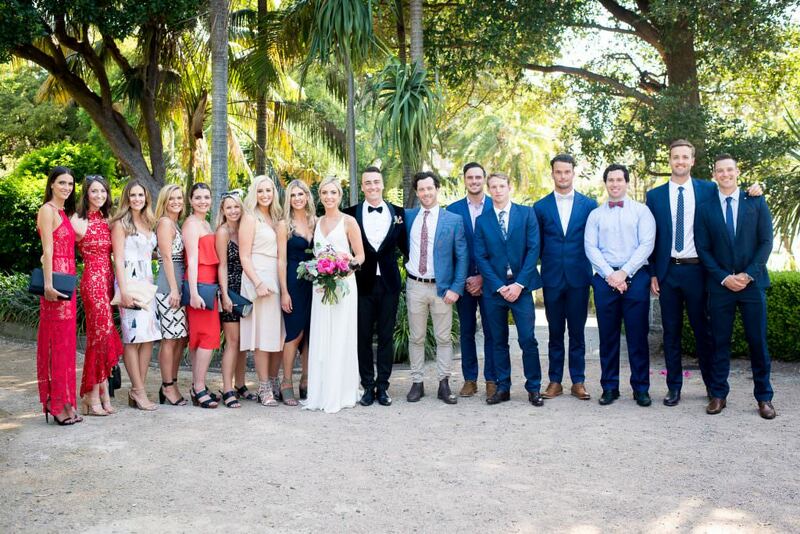 Aside from the time factor, your guests might get a bit impatient if their group photo is no. 16523 on the list! 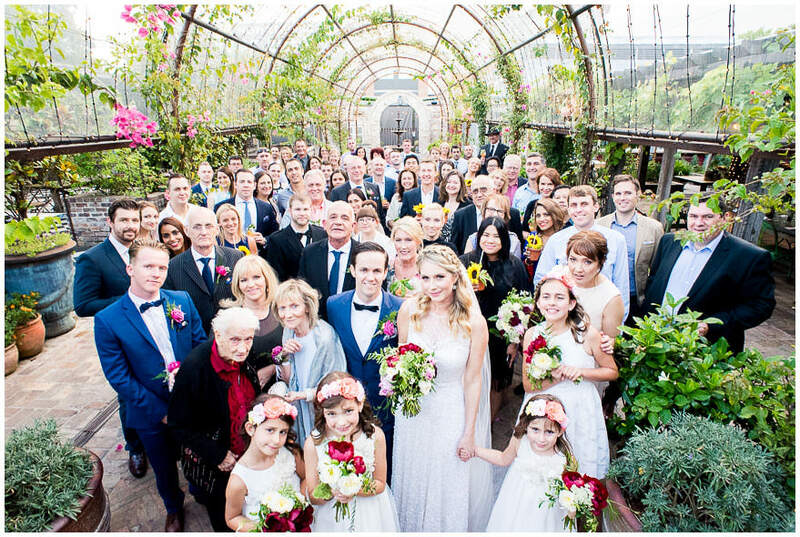 I’d strongly advise you not to hand your wedding photographer a list of wedding photography family group combinations (such as this terrible one!) which you’ve found on the popular wedding websites. Even on the sunniest of days, it’s important that we find a shaded spot to take the wedding family photos. Notice the even lighting on all the family members in this photo. I’ll try and take the group portraits as close to the ceremony location as possible, in a shaded area. If we’re constrained for time/space, or if there are elderly people in the portraits who can’t walk easily, we can take the group portraits right where they’re standing and just do our best. 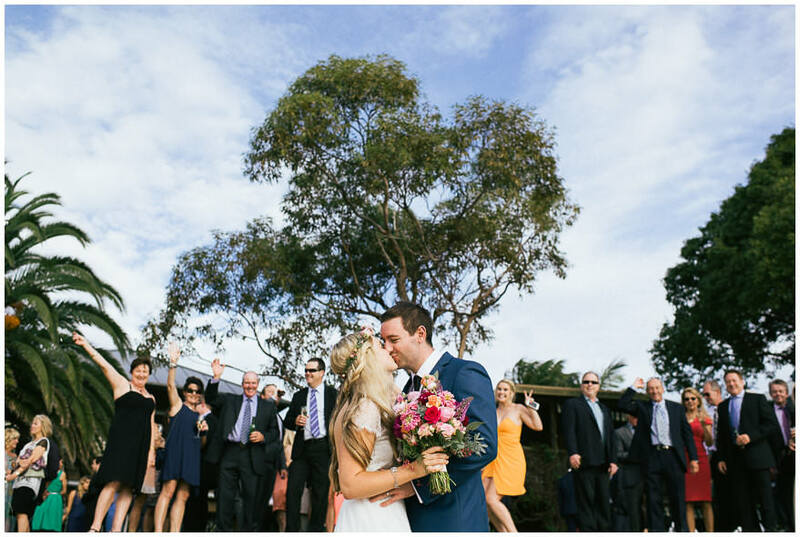 It’s sometimes more important to show off the location rather than to see everyone’s faces in the wedding group photo! 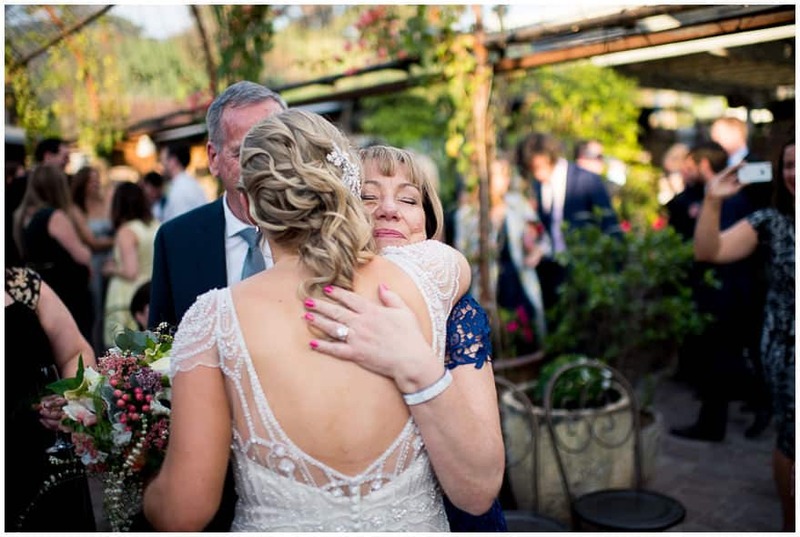 Whilst it might be the awesome panoramic shot from your portrait session or your best man spinning on his head on the dance floor that you share on Facebook, it’s also the wedding family photos that you’ll treasure for years to come.